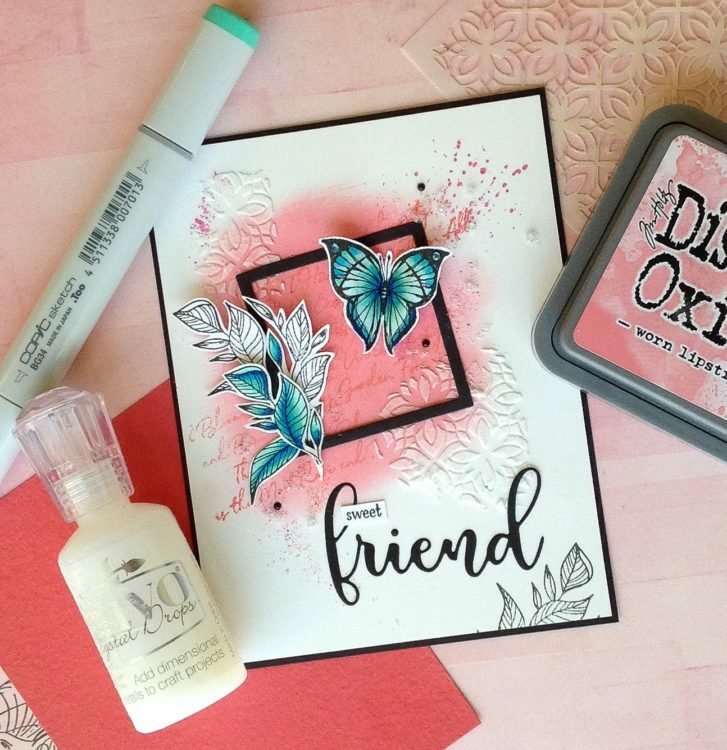 Stamps, stencils, paste, coloring mediums, dies, embellishments… This new class pulls all our industry ‘toys’ together! Projects in this class will use various combinations of materials to create a clean version of a mixed media card. Step out of your comfort zone, dust off those supplies, and come have fun playing with something new!